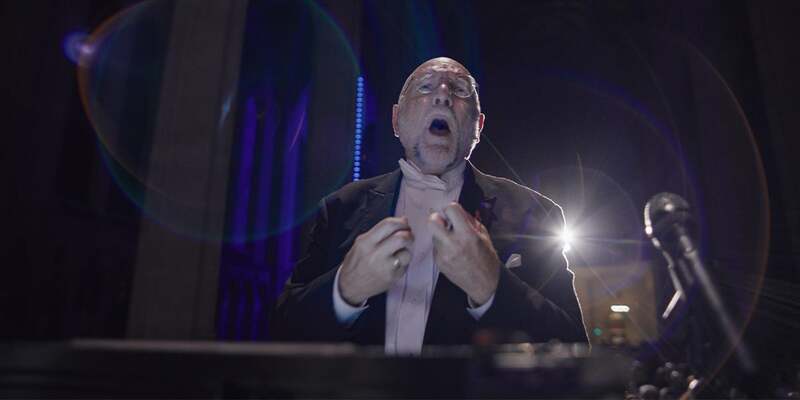 The documentary film Gay Chorus Deep South chronicles the San Francisco Gay Men’s Chorus and the Oakland Interfaith Gospel Choir as they embarked on a 2017 tour of the American Deep South in hopes of uniting in a time of difference. 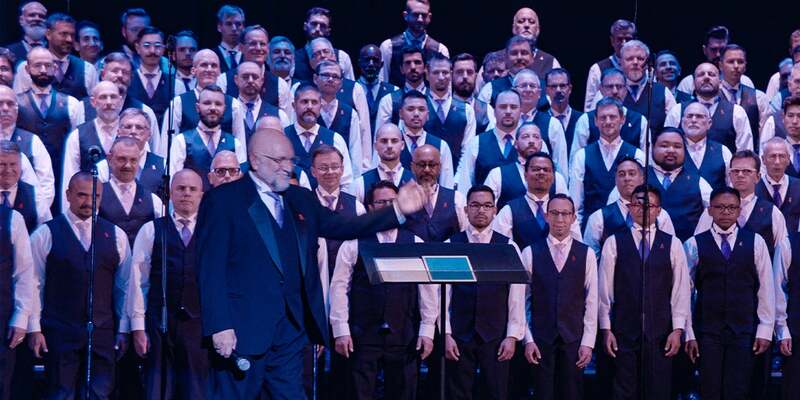 Led by Gay Chorus Conductor Dr. Tim Seelig, the tour brought a message of music, love, and acceptance to communities and individuals confronting intolerance. Over 300 singers traveled from Mississippi to Tennessee through the Carolinas and over the bridge in Selma, performing in churches, community centers, and concert halls. The journey challenged Seeling and other chorus members who fled the South to confront their own fears, pain, and prejudices on a journey towards reconciliation. 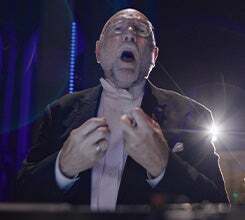 The film, which highlights First Baptist Greenville and Pastor Jim Dant, shows what happened when the lines that often divide us – faith, politics, and sexual identity – were erased through the soaring power of music, humanity, and a little drag. 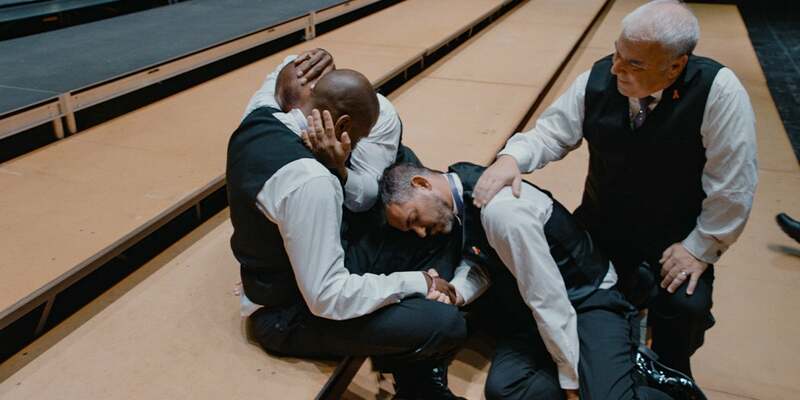 The screening will be followed by a Q&A panel discussion with the film’s director, David Charles Rodrigues, Gay Chorus Conductor Dr. Tim Seelig, and First Baptist Greenville Pastor Jim Dant. The documentary makes its South Carolina premiere in Greenville following its world premiere at the 2019 Tribeca Film Festival.